Autoclavable surgical aspirator to fit 11 mm system. The Hygosurge XL has an apex of 3,6 mm. 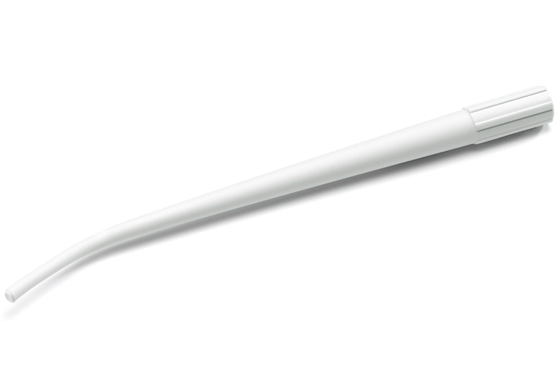 For micro oral surgery and fine endodontic work we recommend to use a combination with Microtip with an apex of 1,7 mm. > Frequently asked questions about Hygosurge XL.